Who We Are - NY Lead Corp.
For over 30 years, NY Lead Abatement Corp has been proudly serving the tri-state area with dependable service and world class support for all of our customers. We offer a wide array of professional contracting services including General Construction, Demolition, Renovations/Remodeling and Roofing. With New York Lead Abatement Corp, your safety and satisfaction are our top priorities. 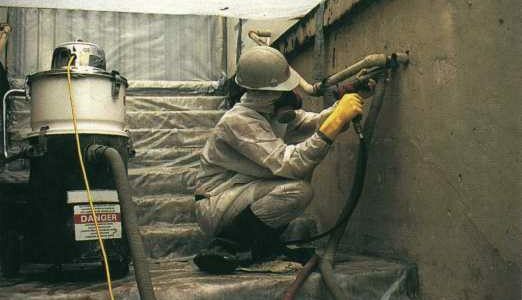 New York Lead Abatement Corp is a company devoted to lead abatement in a safe and proficient manner. All of our supervisors and workers are OSHA and EPA trained and certified. We are approved by the DOH, HPD and DOB for the complete process of lead abatement. We are licensed and certified in the state of New York, NJ and CT.
NY Lead Abatement is a full-service building contractor and general contractor, specializing in both residential construction and commercial construction. We have over 20 years’ experience in the construction industry, and pride ourselves in unparalleled quality and service. Centrally located in Brooklyn, New York, NY Lead Abatement Corp was founded in 1984 under the principles that we wanted to offer our customers a higher level of service and support that they could find anywhere else in the industry. Our commitment to customer satisfaction and safety shows in everything we do. Our team of local builder have the knowledge and the experience to get the job done. 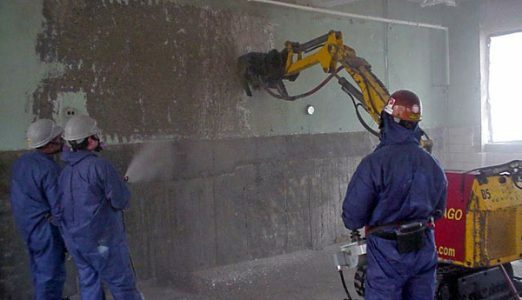 From asbestos and lead removal, to flood and mold cleanup, restoration, remediation and removal, NY Lead Abatement Corp guarantees our work with every project we complete. It’s our way of giving you the extra peace of mind in knowing that the job was done right. For all of your construction, demolition and remodeling needs, trust the professionals at NY Lead Abatement Corp. Hire us today and experience the difference quality and service can make.